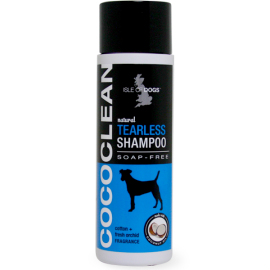 Our Tearless Shampoo is a gentle shampoo that is made to keep your dog's coat and skin clean and fresh. 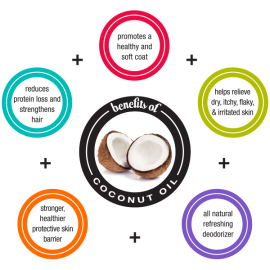 It also can be used as a facial cleansing shampoo. Features our signature fragrance cotton + fresh orchid.